The One Month Lipstick Challenge with Neha, Emmy and Nivi! 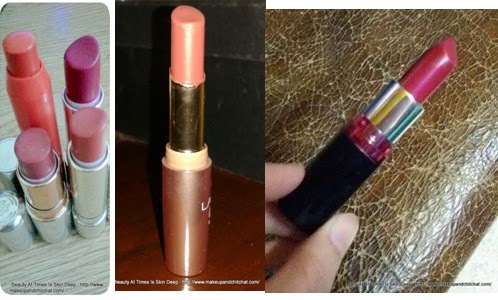 The 30 days Lipstick Project to utilize products to the Maximum. 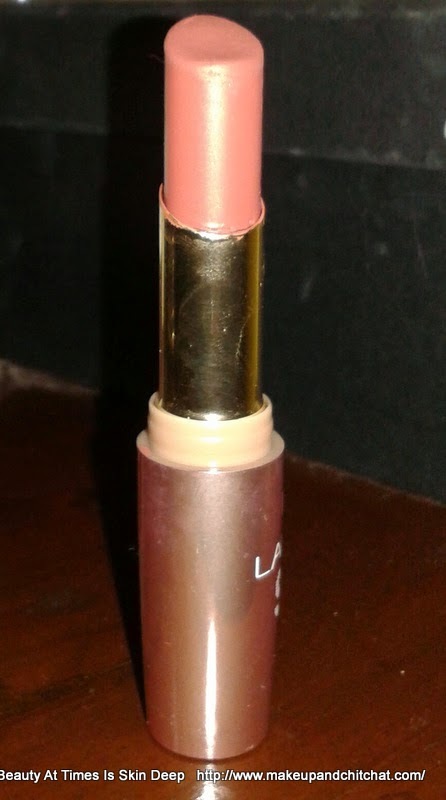 So, we all got tired with our hoard of makeup and err... lipsticks take up most of the space. 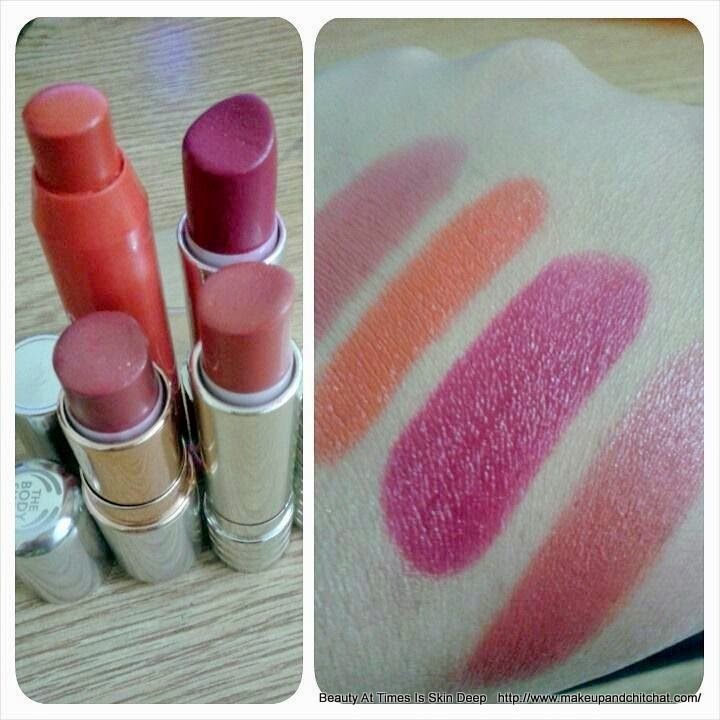 We all realized, we buy lipsticks only to use twice or thrice and then forget all about it. lipstick for at least a month and see how much we can finish up. Neha is the most brave- hearted and has fixed upon four! hat. When I say one lipstick, it means, you can mix it up with glosses, liners, or other lipsticks, but that particular lipstick has to be used. Mine and Emmy's are almost new. Neha has made up for that by choosing 4!! I am already on! 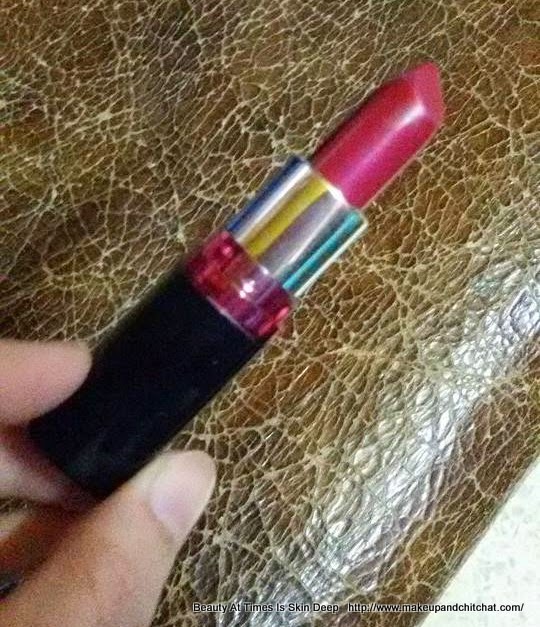 And do I see my lipstick bullet getting smaller? Shall update you sometime around the middle of the month. 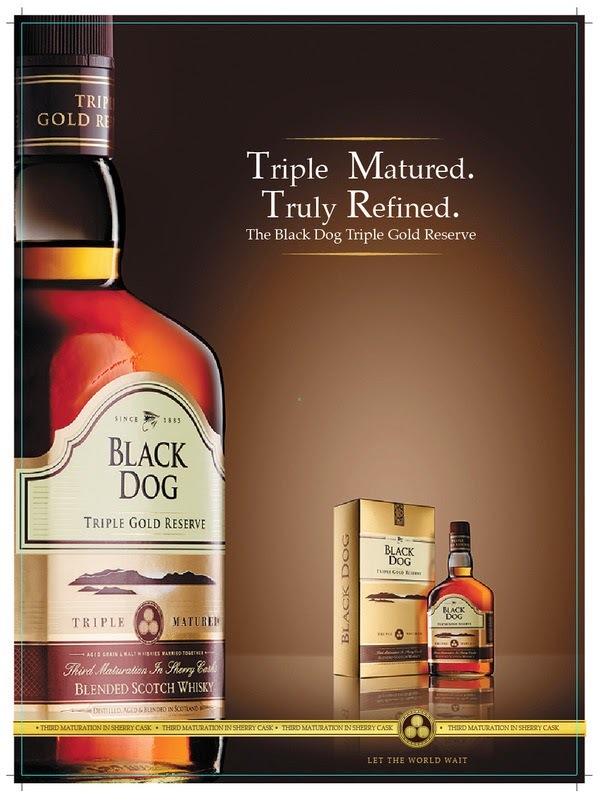 Are you excited about this? In case you want, you may choose one lipstick and do this with us. How? 2 Shoot a photo of it's present size. 4 Click a photo of it after ten days of use. 5 Click a photo of it, after a month. See for yourself how much you have really utilized? You may send in the photos to me as well and who knows if you would get featured here? I am really excited about this project. So, let's get this started!